...and an aggressive legal team! ...who's relentless at obtaining justice! ...who knows how to fight insurance companies! Welcome to Laura Y. Rodriguez, P.C. Laura Y. Rodriguez, P.C. was founded on the principle that every injured worker or individual deserves excellence in the legal representation of his or her claim. 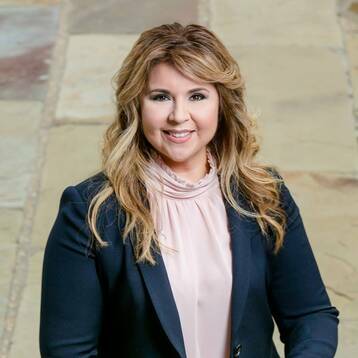 Attorney Laura Y. Rodriguez and her staff pride themselves in providing the highest quality service for their clients! We’re ready to serve the great people of Texas and Louisiana! If you have been injured on the job, workers compensation laws may help you recover financial compensation for medical bills and lost wages. 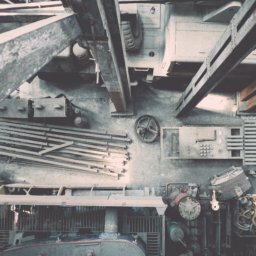 If you have been injured at work in a heavy industry, but have not yet filed a claim, then the time to consult an industrial workers compensation lawyer is now. Filing the initial claim properly can have a substantial impact on the final result. Accepting compensation directly from your employer or an insurance company is risky business. Written into anything offered by an employer is almost certainly a clause that prevents you from taking further action. Consult Laura Y. Rodriguez, P.C. 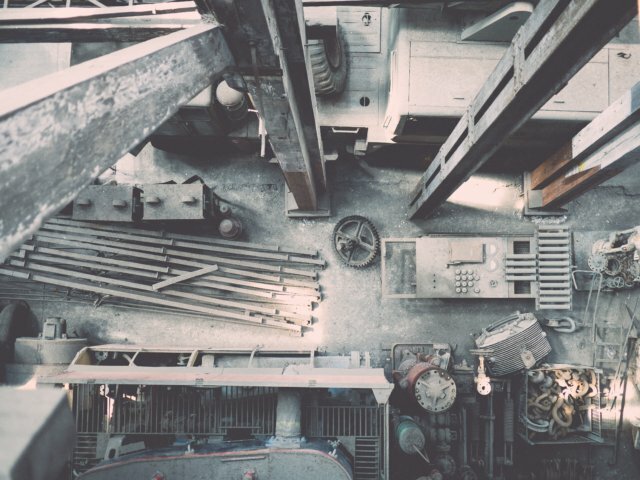 Individuals who have suffered serious injuries at work in heavy industries turn to Laura Y. Rodriguez, P.C. to retrieve no less than their deserved compensation. Clients choose us as their workers’ compensation lawyer in Houston due to our experienced and aggressive legal representation. Our priority is to help you receive the highest compensation possible for the full extent of injuries and losses. 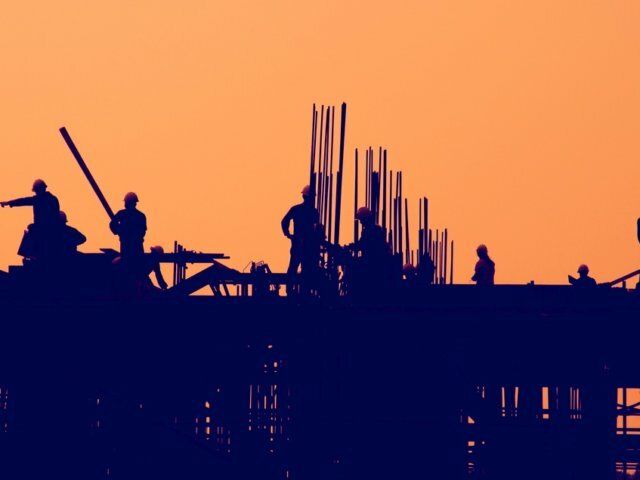 The place to start is with a free consultation with an industrial workers compensation Lawyer in Texas and Louisiana. Contact Laura Y. Rodriguez, P.C. today for a free case review of your workers’ compensation claims! Injured workers in shipping, offshore drilling, and longshoreman occupations need expert legal help: the kind of help you can find here. Special federal and state laws make maritime and admiralty law a highly specialized field. 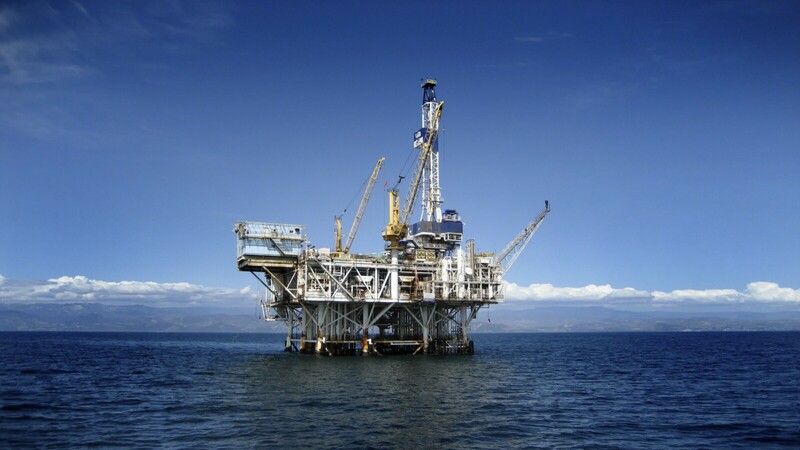 The Law Firm of Laura Rodriguez is experienced and ready to help workers in shipping, offshore drilling, and longshoreman occupations who have been injured and need strong and swift legal help. 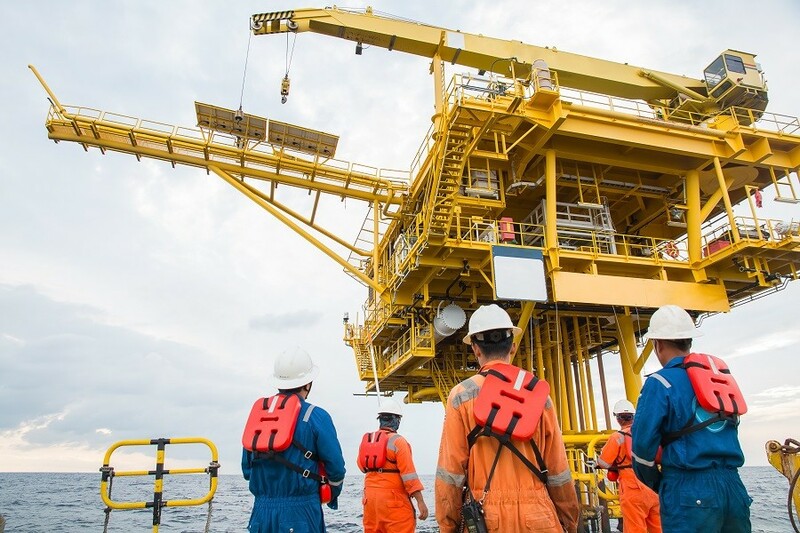 Positioned in Houston, Texas, the metropolitan heart of the Gulf Coast’s maritime and offshore drilling industries, the firm is well prepared to represent workers’ claims for compensation. If injuries prevent you from coming into the office for a personal consultation, then an attorney may come to you. After injuries or losses occur, it’s wise to consult a qualified attorney before accepting any settlement offered by the employer or insurance company. Accepting such offers often prevents you from taking legal action to receive proper compensation for the full extent of your injuries and financial losses. There is no cost and no obligation for a personal attorney consultation to evaluate your potential claim. Call or contact the firm today and make sure you and your family receive fair treatment under the law. There is no cost and no obligation. Contact a Houston maritime law attorney to evaluate your potential claim. Call 713-378-0229, or use the contact form today and make sure you receive fair treatment under the law. 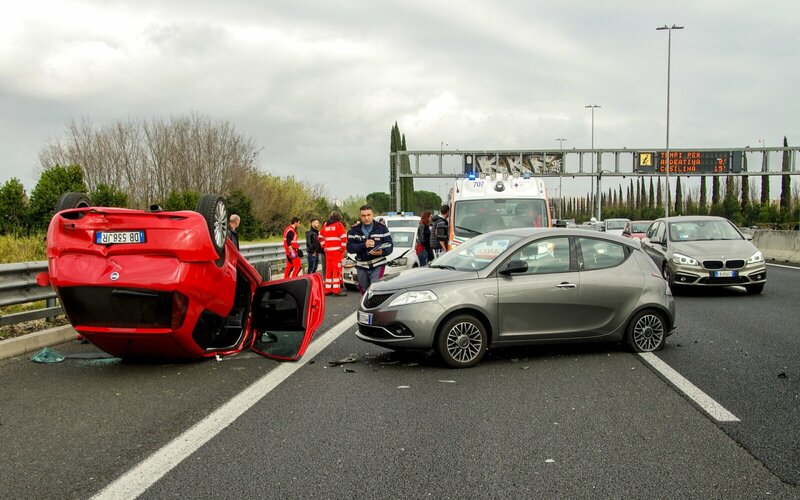 When you have been injured or suffered financial losses because of the carelessness of others, you may have a personal injury claim for financial compensation. 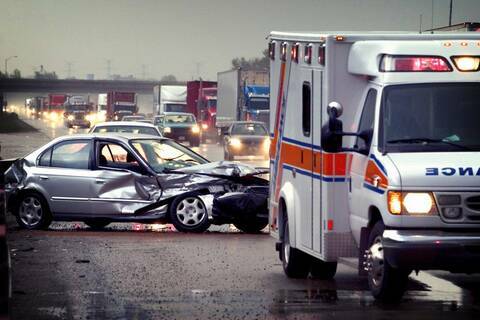 Hiring an attorney to help you recover compensation is a big decision, one that deserves your careful consideration. Hire the Laura Y. Rodriguez, P.C. and your case will be treated with priority and attention to detail. Our clients are our Texas & Louisiana neighbors and we treat them as we would like to be treated. That means working hard to recover the greatest compensation possible for every case we manage. Discover for yourself if the Laura Y. Rodriguez, P.C. is the right firm to help with your case. Call or contact us today for a fast and free attorney case review. Don’t take on legal problems alone. How much should I be receiving in workers’ compensation income benefits? Do I have the right to choose my own treating doctor for my workers’ comp injury? Texas Workers’ Comp A: Yes. Although there are certain insurance carriers that require that the injured worker be treated within their network, you still have the option to choose who your treating doctor will be within the particular network. If the insurance carrier that is responsible for your claim does not have a network set up, you have many more choices of who your treating doctor can be. However, you will want to have a doctor that will be interested in your well-being as opposed to looking out for the interests of the employer. We can help get you to a doctor that not only will have your best interest in mind, but who is also knowledgeable in the procedures for requests for medical treatment under the workers’ comp guidelines. Louisiana Workers’ Comp A: Yes, a Louisiana compensation claim is similar to a Personal Injury case. We know how to maximize the settlement for your case. Why isn’t my medical treatment being approved? Is there a settlement under workers’ compensation? 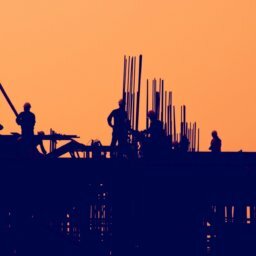 Are there other possible claims associated with my workers’ compensation claim? Why do I feel like I’m being rushed through the comp system & the adjuster seems to want to close my claim? Can my employer fire me because I filed a workers' comp claim? A: It is against the law for an Employer to fire an injured employee in retaliation for filing a workers’ compensation claim. However, Employers try to find ways around this. 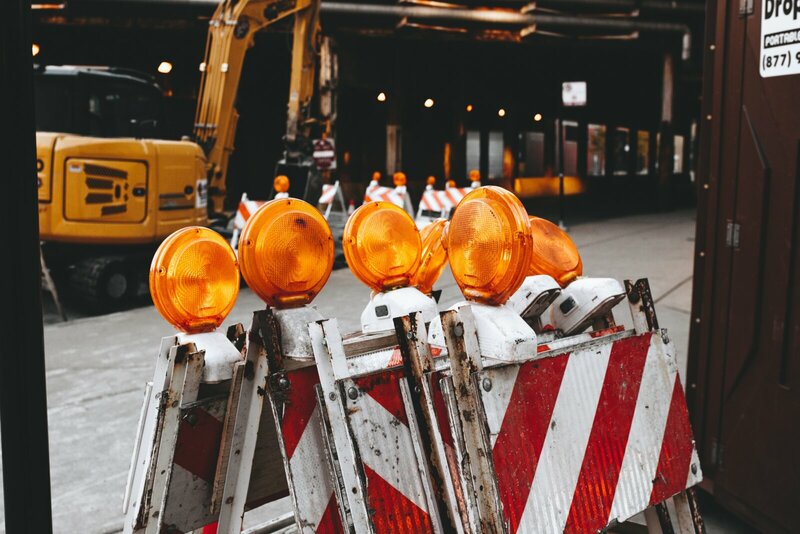 We know what necessary steps to take in order to protect the integrity of our client’s comp claim so that the claim won’t be jeopardized if the Employer decides to fill the injured employee’s position at work. 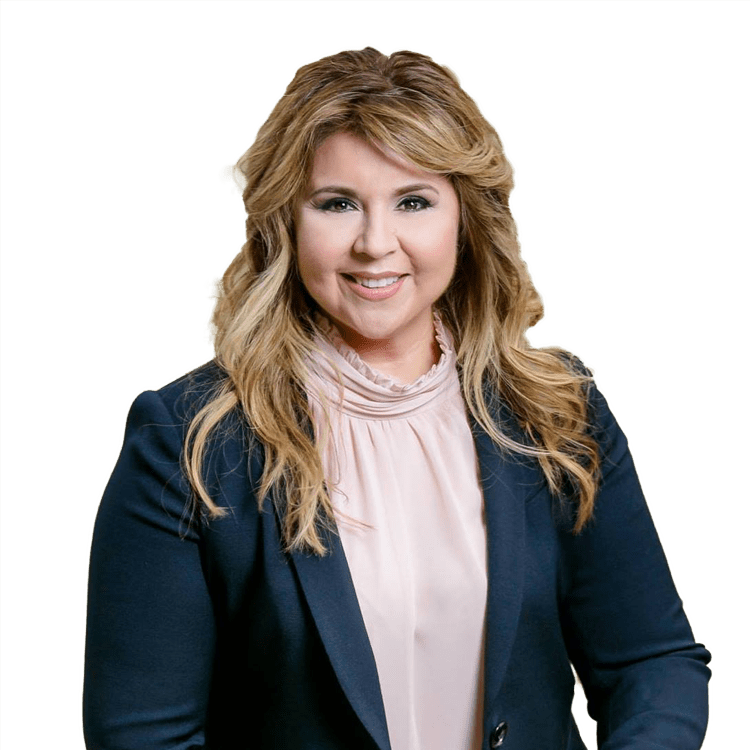 Laura Y. Rodriguez is passionate about obtaining justice for those whose lives have been dramatically altered because of an on-the-job injury or auto accident. She herself has experienced the effects of losing a loved one in a work related accident.